The big day is nearly upon us. After many months of rumors, we’re finally going to get a look at Apple’s next-generation iPhone. You know, the one with no bezels, no home button, and no limits on price. Finally, we’ll be able to stop speculating about the iPhone 8, or Pro, or Premier or X, or whatever it’s called, and start preordering it. I don’t know about you, but I’ve read and seen so much about the new iPhone, I’m already tired of it. I can pretty much rattle off most of the (supposed) specs already, and after so many leaks, I’m not about to be surprised by the all-screen design or the new blush gold color. Don’t get me wrong, it’ll be awesome and I’ll be rushing to preorder one. But my level of excitement about it is fairly low. Apple Watch Series 3 is likely getting LTE, but what else is in store for it? 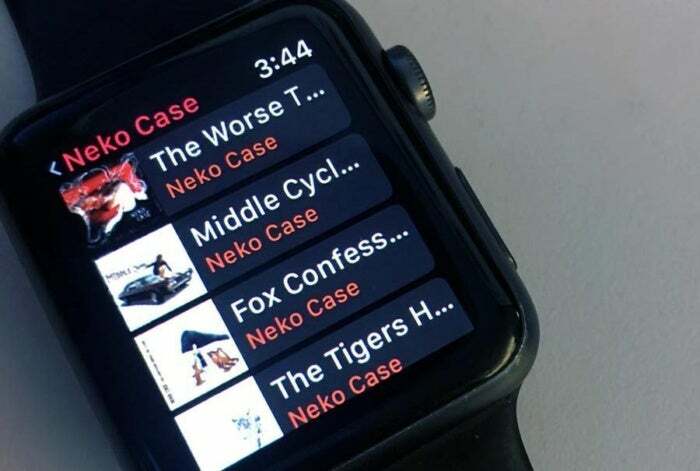 Whatever Apple is doing to prevent pre-event leaks about the Apple Watch, it’s working. The only solid rumor we’ve gotten is that it will likely have an LTE chip, and aside from a new image revealed in the iOS 11 GM, we don’t know much of anything else about it. Will there be any changes to the design? What new colors and materials will there be? Will we get a new Edition model? New band partnerships? Other than watchOS 4, Apple Watch Series 3 is a pretty big question mark, and I can’t wait to see what it brings. 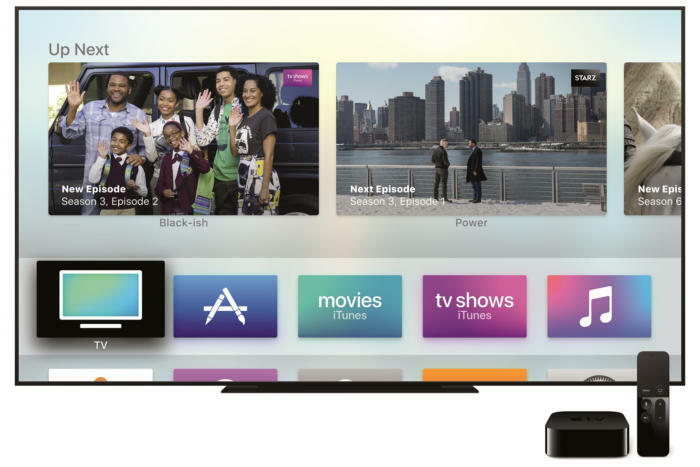 A new Apple TV will likely arrive tomorrow, but is 4K the only addition? Apple last updated its Apple TV way back in 2015, but all signs point to a new one at tomorrow’s event. The most solid rumors we’ve heard point to 4K and HDR support, which is fairly inevitable at this point, but we don’t know much else about. Will there be an update to the TV app? Will it double as an AirPort Extreme Wi-Fi router? Will it have a speaker for Siri? Apple TV has been lagging behind Roku, Amazon Fire TV, and Chromecast, and I’d like to see Apple really take it to the next level with the fifth generation. We all want more Carpool Karaoke, right? Speaking of a new Apple TV, there’s a good chance we’ll also hear something about what we watch on it. There’s the near-certainty of 4K movies coming to iTunes, but how much will they cost? Or possibly Eddie Cue will announce exclusive streaming of the entire James Bond catalogue. What I’m most interested in hearing about is the latest developments in original programming. 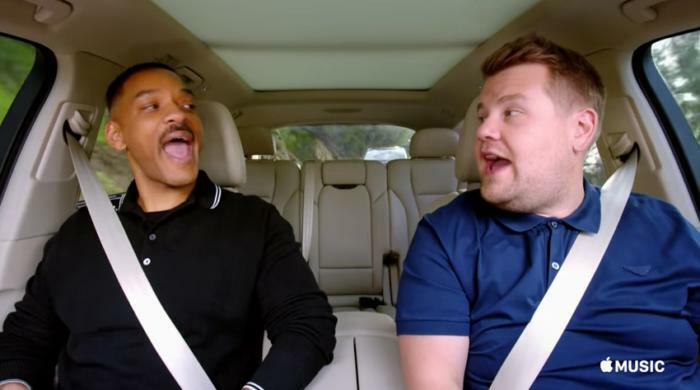 Carpool Karaoke and Planet of the Apps aren’t exactly must-see TV, but with billions of dollars to play with and one of the most recognizable brands on the planet, Apple is in a unique position to challenge Netflix and Amazon for compelling content. But first they need a hit show, and I’ll be watching to see if they announce one. Does Apple have anything more to tell us about HomePod? 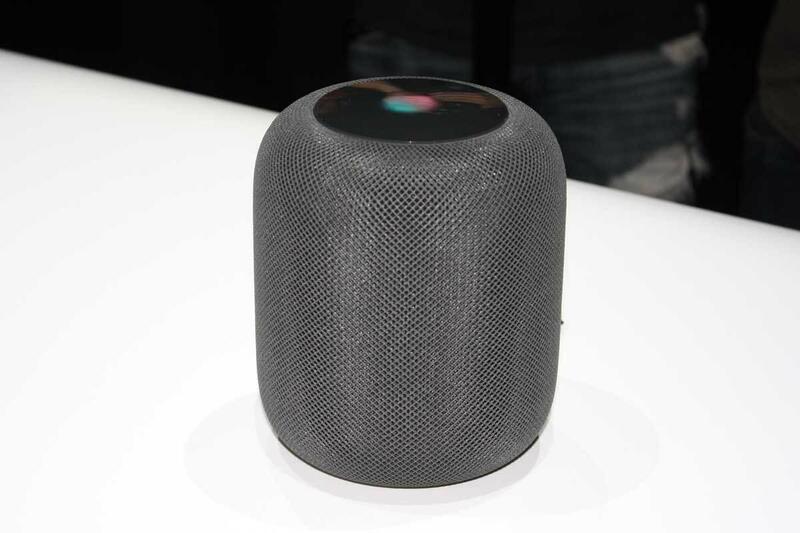 We first learned of HomePod at WWDC back in June, and its ship date is nearing. And that means we’ll probably learn a little more about it on Tuesday. We already know all about the hardware—the high-excursion woofer, A8 chip, seven tweeter array, and fabric-wrapped enclosure—but we don’t know too much about what it does, beyond playing music anyway. Amazon Echo and Google Home each have specific assistant features geared for the home, and I’d like to hear what Apple has taught Siri for its HomePod debut. It might be time for an AirPods update. It seems like AirPods have been out for only a couple months, but they were actually unveiled way back at last year’s iPhone event. With shipping delays still at 1-2 weeks, it seems unlikely we’ll see a new model anytime soon, but a leak of the iOS 11 GM says otherwise. 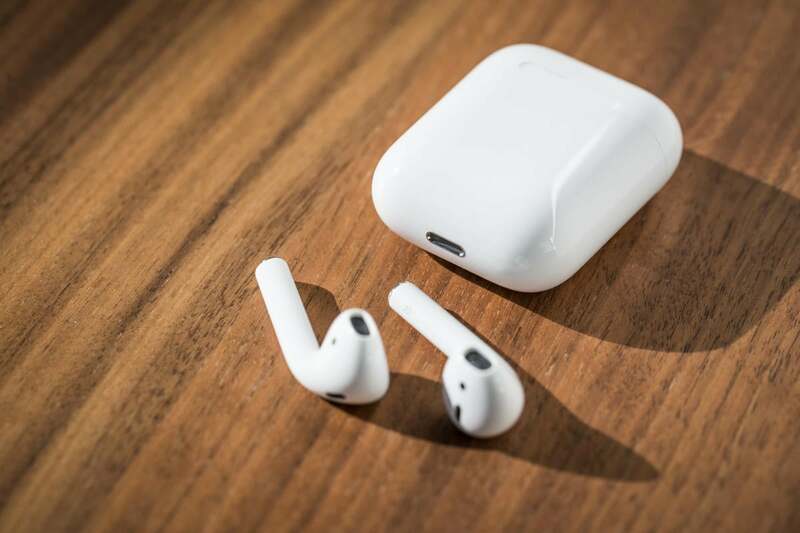 iOS developer Steve Troughton-Smith spotted a GIF that shows a redesigned AirPods case, so some new features could be on the docket. iOS 11 already ups Airpods’ game with better customization, but it would be awesome if we could use taps to control more than just our music, especially with a new LTE Apple Watch on the way. AirPods is the main player in Apple’s fully wireless future, and I’d be surprised if Tim Cook didn’t improve them in some way with all the other new products. 2018 could be the year of augmented reality. In just three months, Apple has gone from a non-factor in the AR race to one of its leaders. 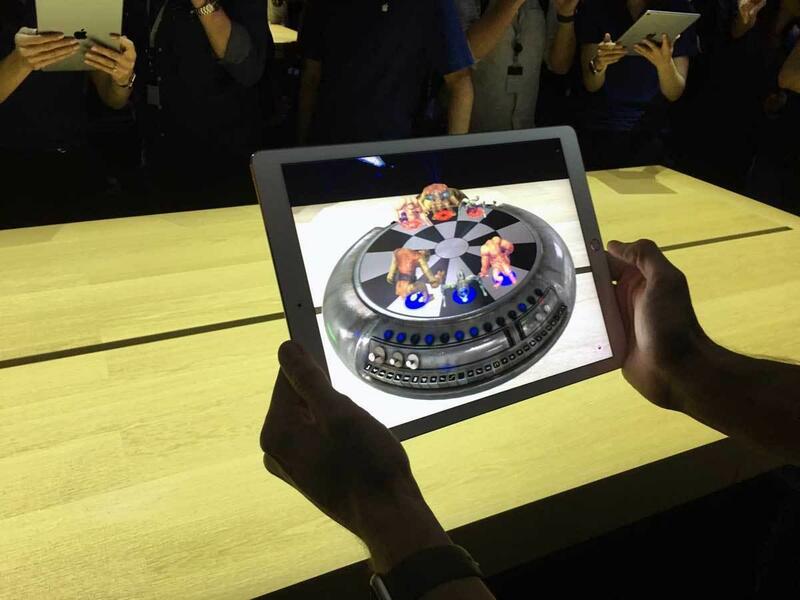 Some of the projects Apple has shown off on its Made with ARKit Twitter account are downright magical, and I’m willing to bet that augmented reality will be the buzzwords at tomorrow’s event and the year ahead. A chunk of the keynote will be carved out to showcasing AR apps from third-party developers, but I’m more interested in Apple’s own augmented ambitions. Apple has probably cooked up some of its own ARKit apps, and I can’t wait to get a look at them. Tuesday’s event will be the first one help at the Steve Jobs Theater. The venue Apple chooses for its events is usually of minor importance, but this year is different. The 2017 iPhone event is the first one to be held at the new Apple Park campus, specifically the Steve Jobs Theater. From the renders and the drone videos we’ve seen, it looks incredible, and I can’t wait to finally get up close and personal with it. Along with the products, Tuesday is also a showcase for the theater itself, and I’m hoping Tim Cook takes us on a little tour of it before all the big reveals overshadow it. The spirit of Steve Jobs looms large over every Apple event, but this one is even more special. Not only is it being held at the theater named in his honor, Apple is also celebrating the tenth anniversary of the iPhone and releasing its most dramatic redesign. You can count on Steve Jobs’s name being mentioned a lot on Tuesday. 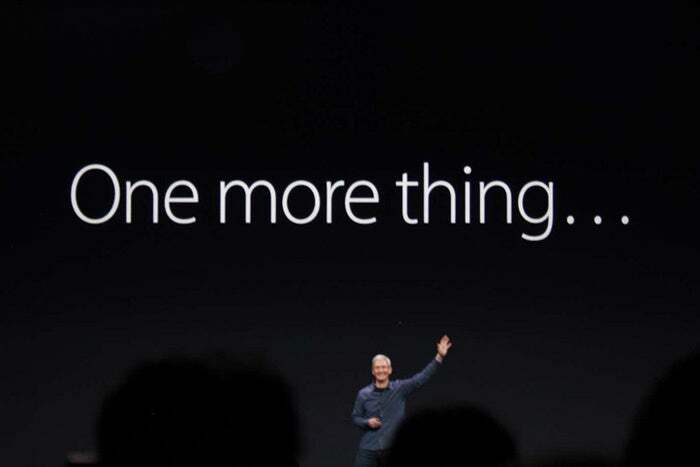 But what better way to christen the Steve Jobs Theater than with a classic “One more thing”? The only time Tim Cook used the famous expression was when he rolled out Apple Watch, but I’m hoping we hear it again. Apple Car anyone?